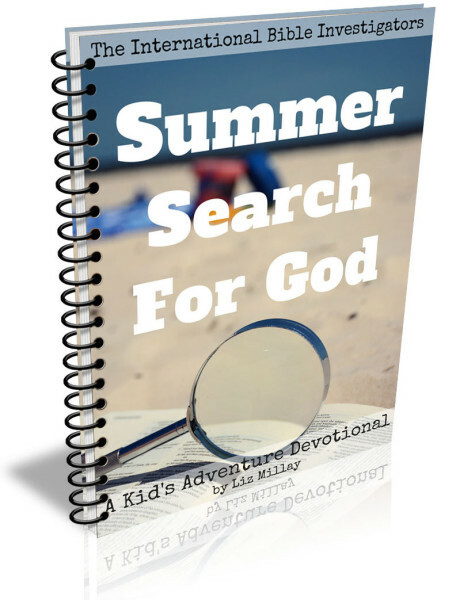 Summer Search For God – A New Series for Summer and Free eBook! As of 5/9/16 this eBook is now available in an updated version in the shop here. 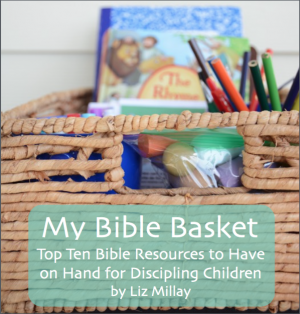 Are you looking for a way to intentionally bring God into your child’s Summer, while still having loads of Summer fun? Look no further! I’ve created a brand new devotional eBook that will help you do just that! 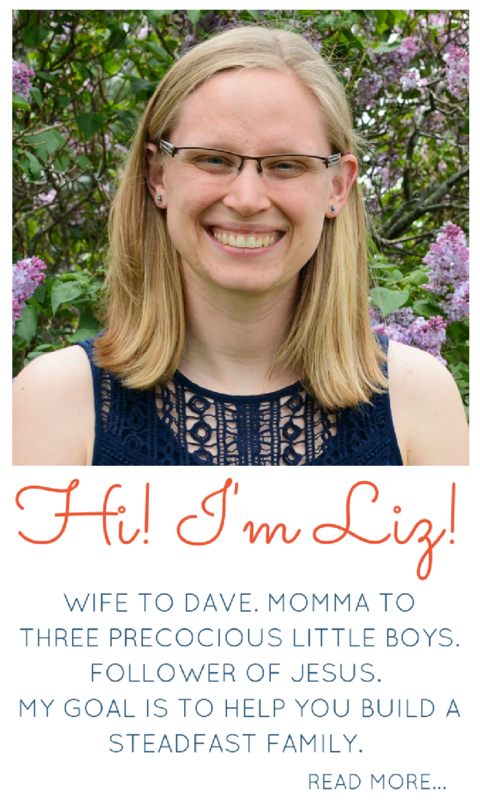 I will be releasing portions of the eight devotionals each week beginning in June, but for a limited time you can get the whole eBook completely free just for being a Simple Life. Messy Life. subscriber! 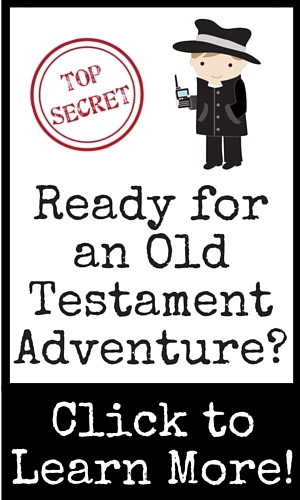 The setting of this adventure is that your child is a brand new recruit for the International Bible Investigators. Before your child can take a position as a special agent for the I.B.I., he must first complete eight training missions. The goal of this training is to learn to find God in everyday life. 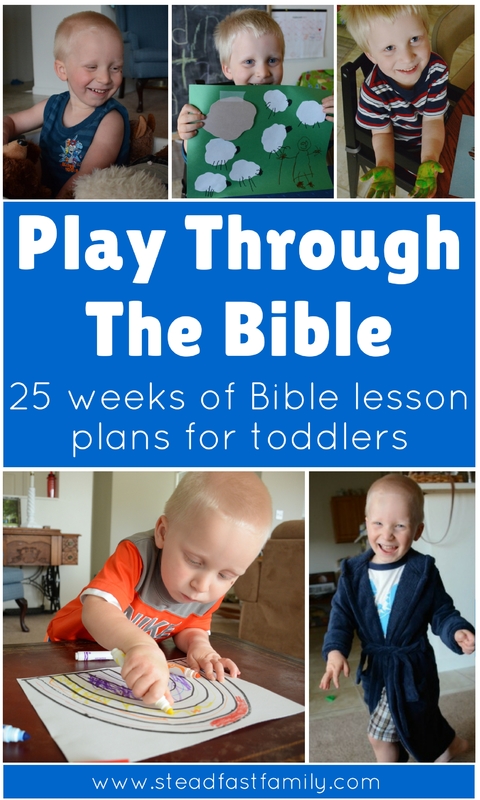 Each mission is based on a fun Summer activity that can be connected with learning something about God. Here’s all the week’s activities! 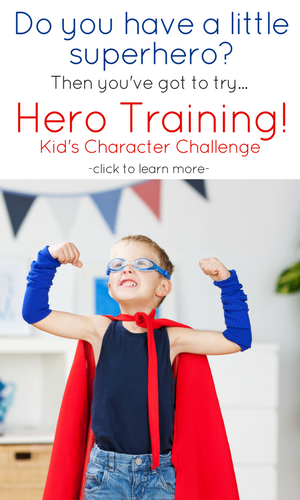 Does this sound like something your family would enjoy this Summer? 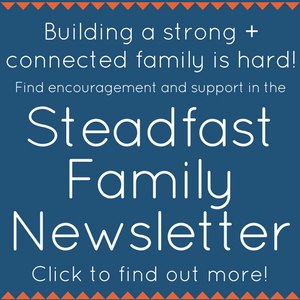 Enter your e-mail below to grab your free copy now! If you still can’t figure it out, let me know and I’ll try to get it done for you. Still not there. I have had this happen before. If anyone else runs into this, remove ad-block and reload. Got the blue box for the subscribe. Is the link emailed to me for the book? Glad you figured it out! 🙂 Hope you enjoy the eBook! Looking forward to reading through this for my kiddos!! Thanks for sharing and for linking up at Summer Fun Friday!